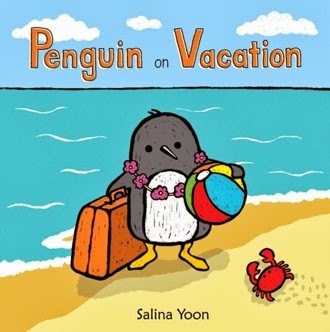 Salina Yoon was born as Yoon, Ah in Busan, Korea. She came to the United States in 1976 at age 4, which was when she was given her current name, "Salina." 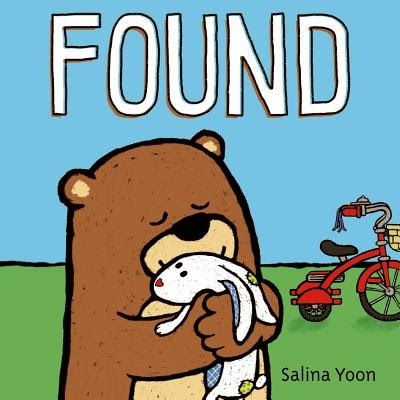 Salina is an author, illustrator and format designer of nearly two hundred innovative novelty books for young children, specializing in formats that are unique and interactive. Many of her books have flaps, tabs, die-cuts and wheels. 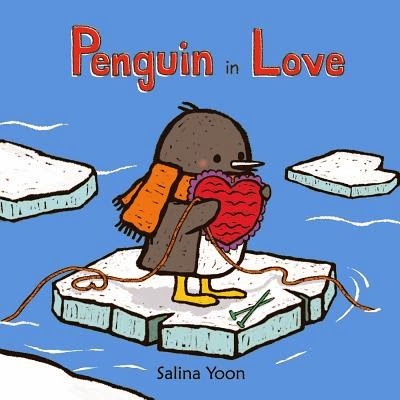 Recently, Salina created a character named Penguin for a picture books series. 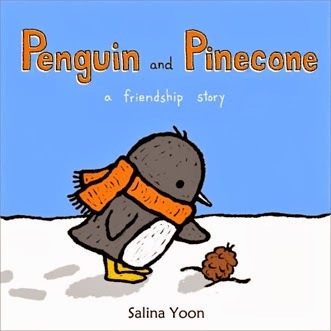 Some of the book titles are Penguin and Pinecone, Penguin in Love, and Penguin on Vacation. Learn more about Salina on her website. Salina! 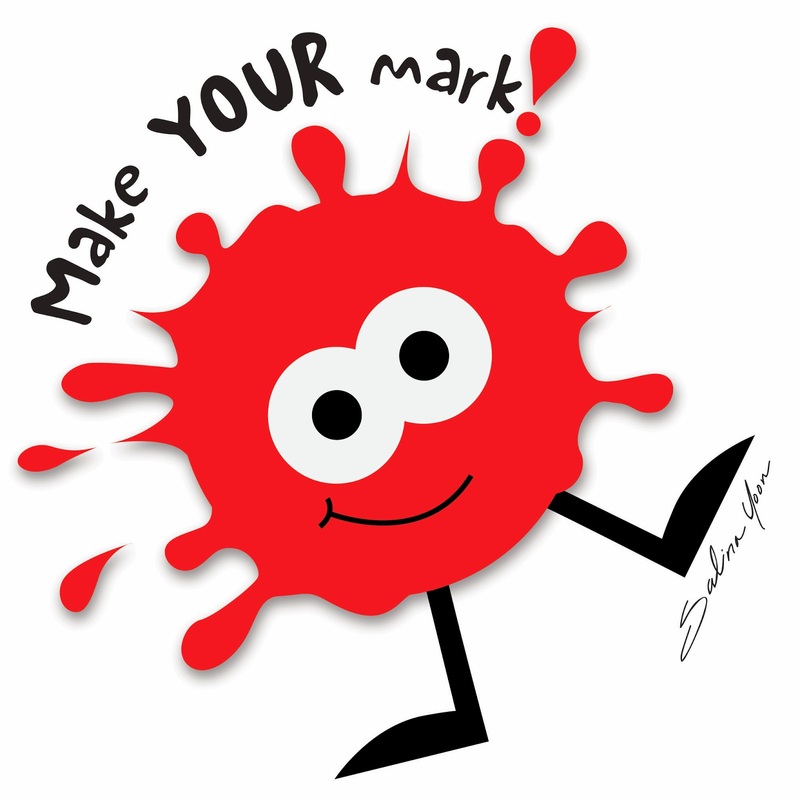 I love your splashy dot! And your books too! 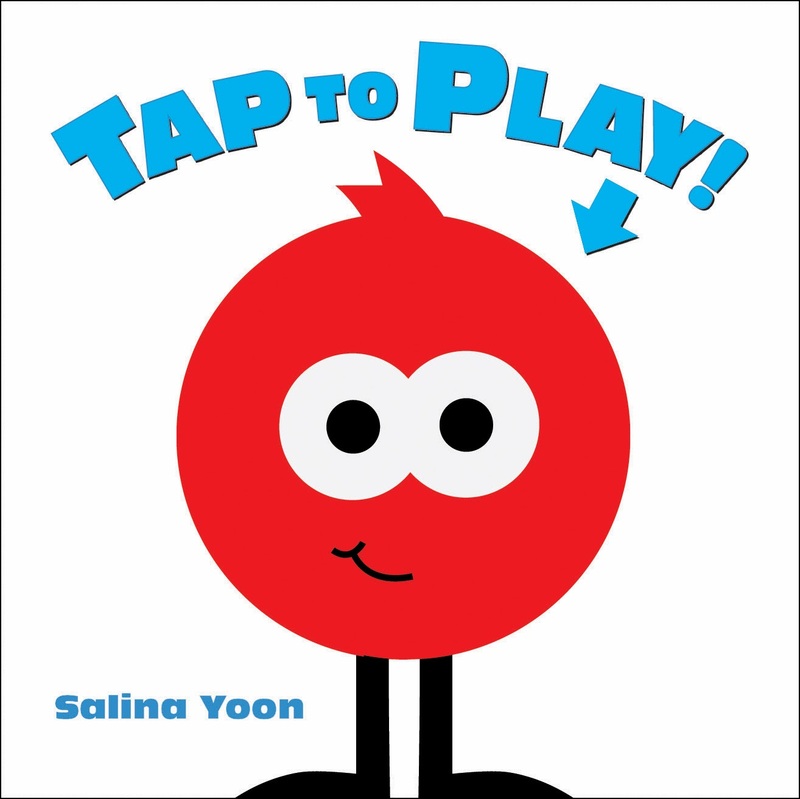 I can't wait to get a copy of Tap to Play. This book looks fun!